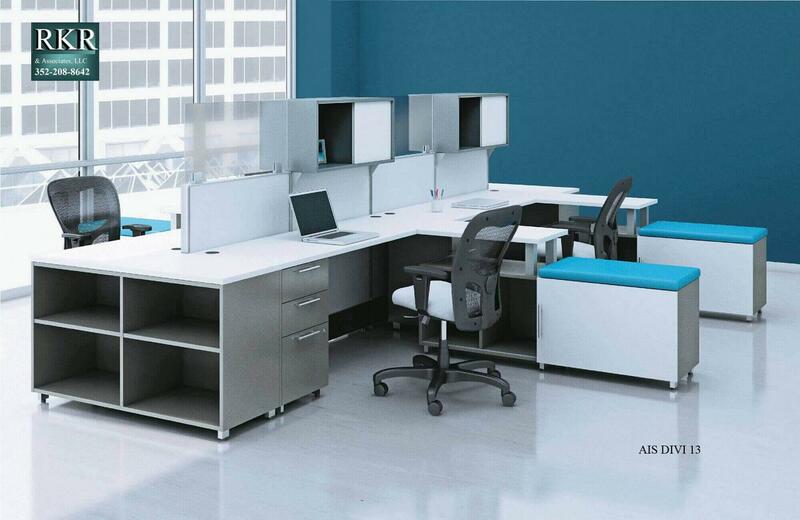 RKR & Associates Office Furnishings, servicing all of Central Florida since 2007 we are a full service commercial office furnishing provider. 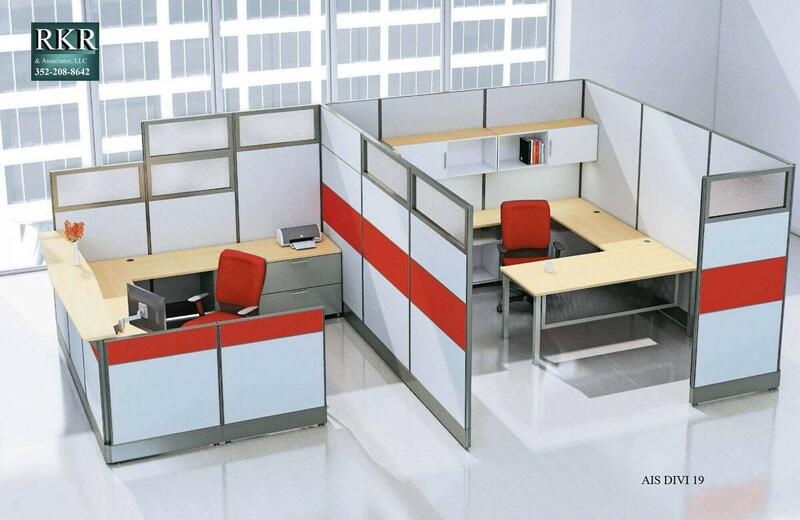 Selection, planning, delivery and installation. 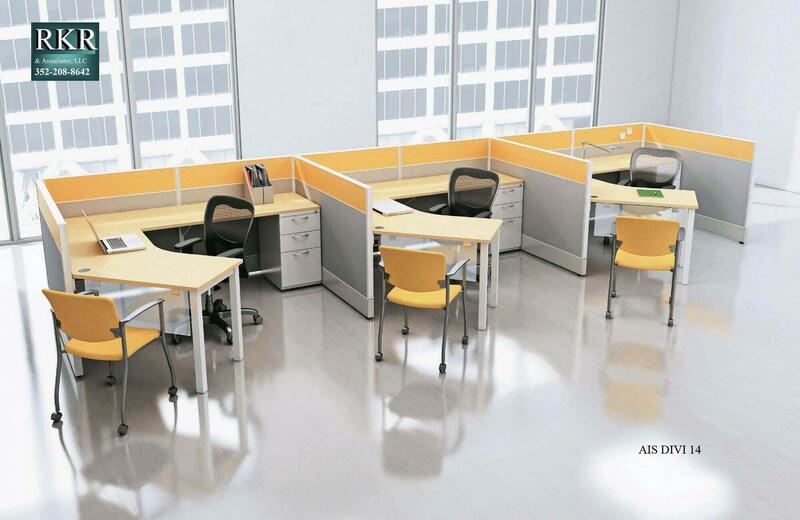 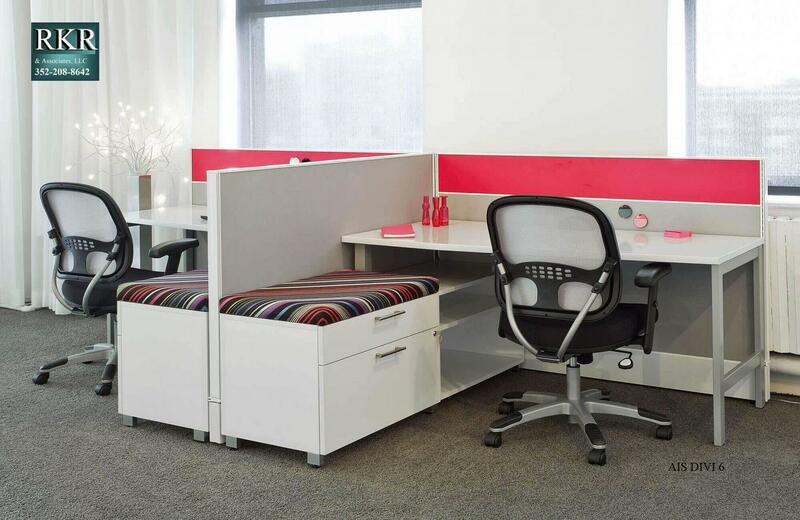 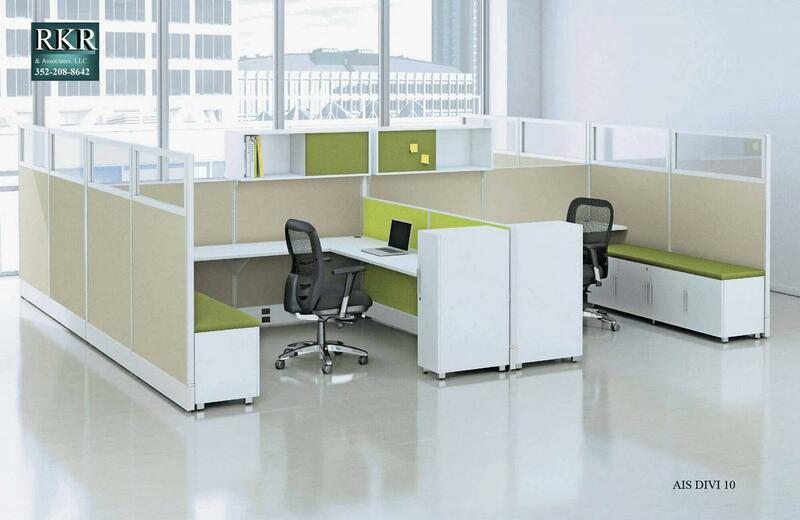 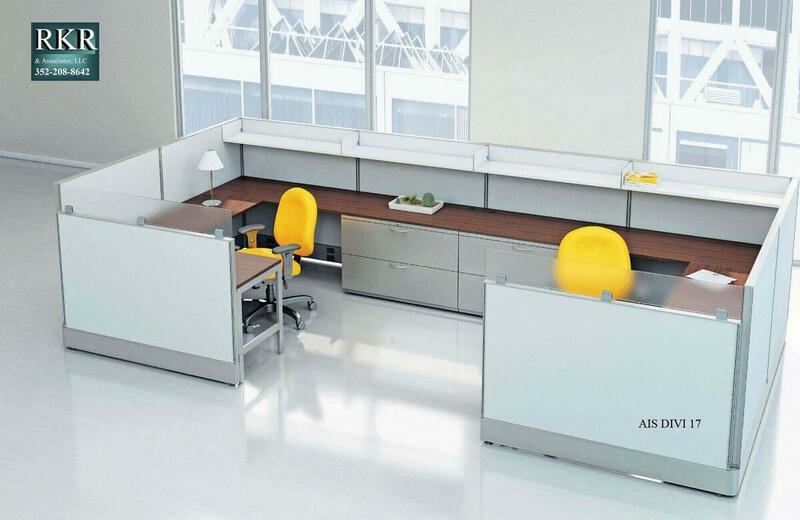 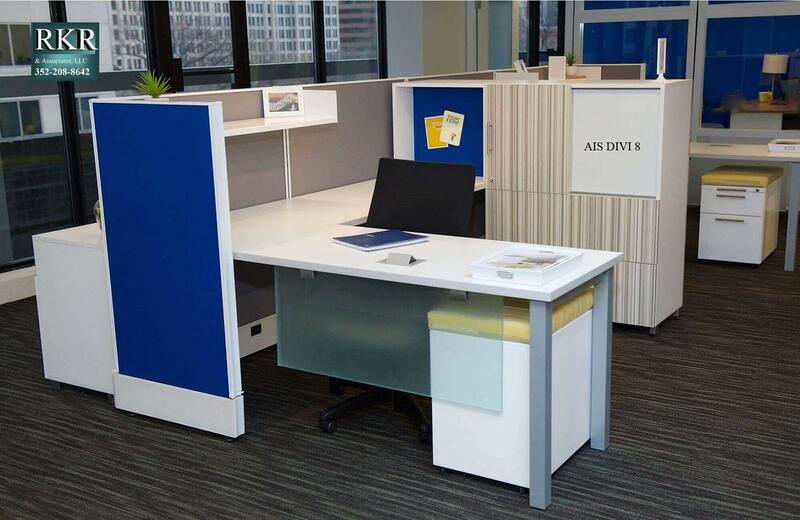 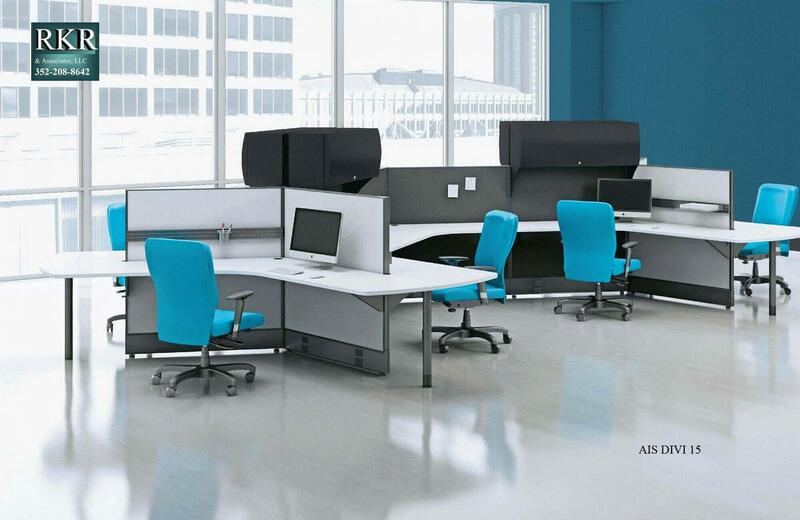 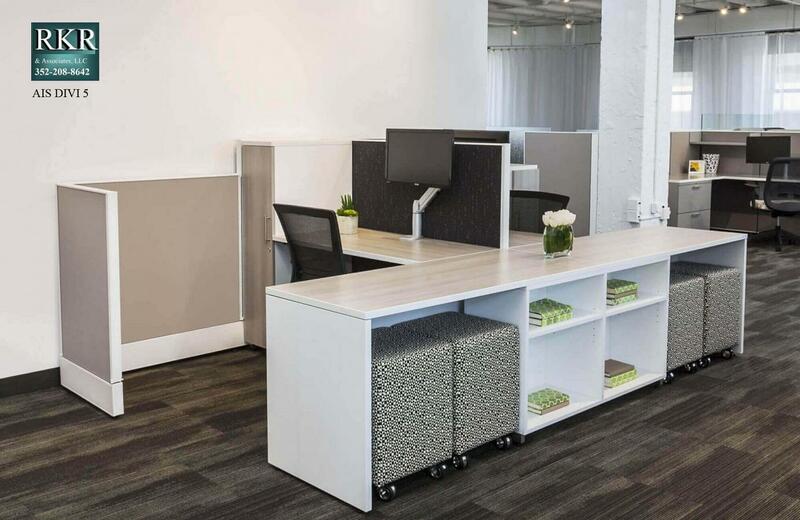 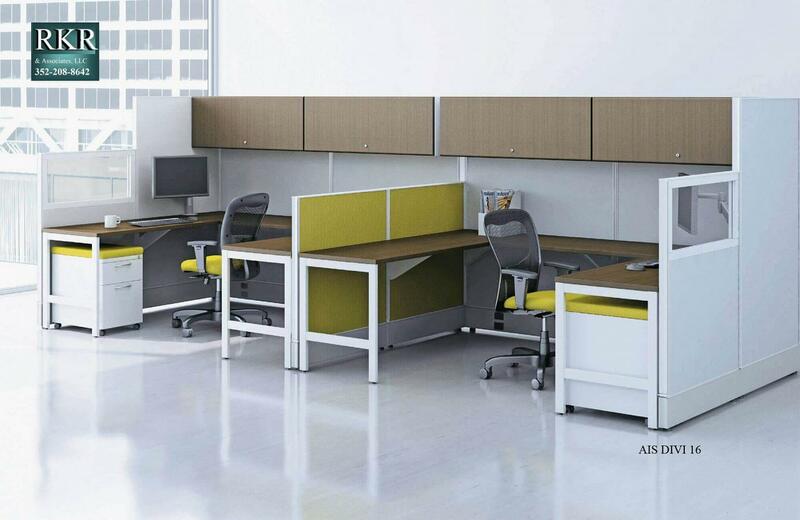 RKR Office Furniture is Orlando and the Central Florida areas best choice for Budget Office Furniture, Modular office furniture, Reception and Waiting Furniture, Waiting Area Furniture, Discount office furniture, Office furniture desk, Office furniture systems, New office furniture, and Office Panels. 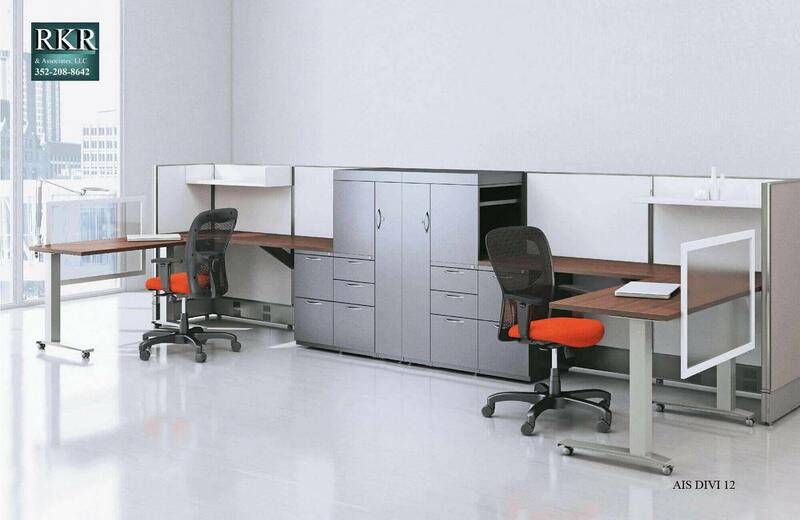 We are headquartered in Ocala Florida, with our warehouse operations center in Orlando. 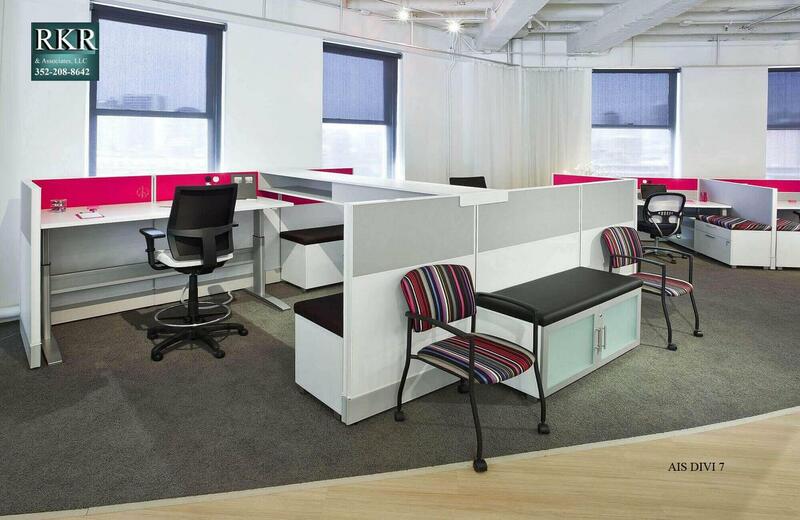 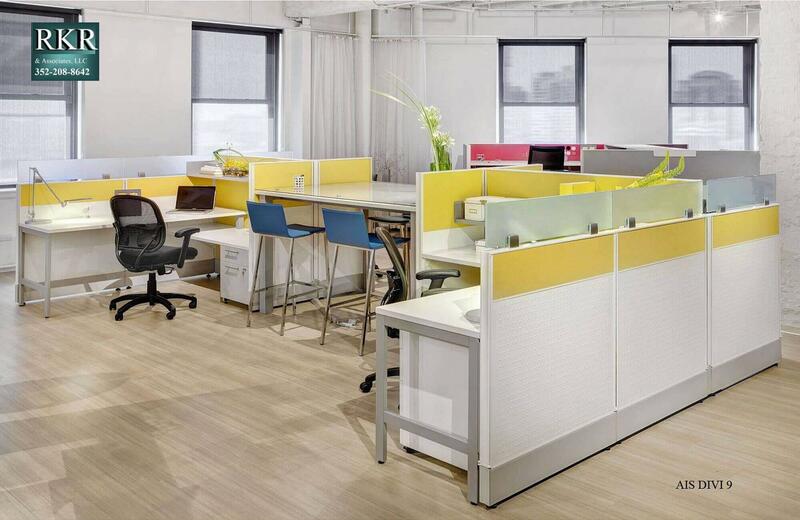 We offer full service contract commercial interior furnishings, delivery and business furniture installation. 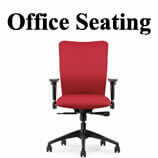 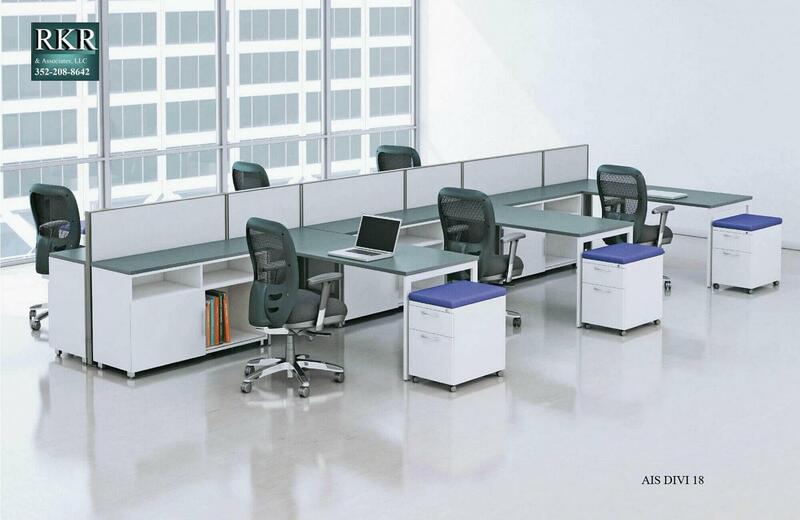 We offer budget office desks and chairs at better than used office furniture prices. 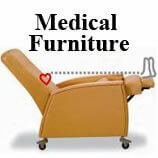 Call (352) 208-8642 for quotation or to schedule an appointment.